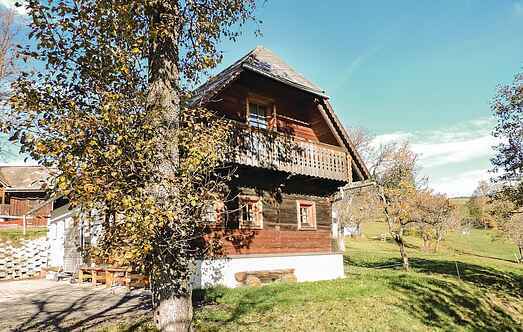 Find a vacation home to rent in Weiz District from our list of vacation rental properties. Campaya has over 4 vacation homes available in Weiz District, which give you the possibility to locate a unique accommodation in Weiz District which completes your check-list in search for the perfect self catering vacation apartments in Weiz District or vacation villas in Weiz District. This old farmhouse has been converted into a cozy and lovingly decorated holiday home and offers a magnificent view of Fischbach and the surrounding area. This holiday home is a small paradise in nature. 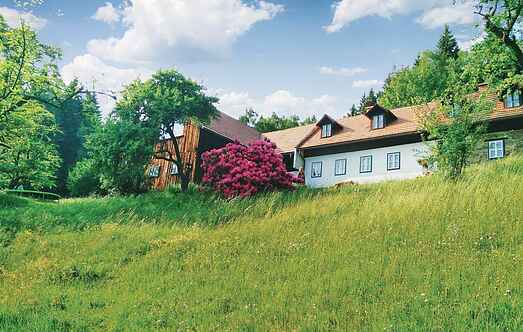 This home is at the heart of lush Styria and the house is surrounded by green fields and meadows. This beautifully furnished apartment is located on the Lindenberg, in the idyllic alpine country.